We can offer you exceptionally priced equipment hire from the best local rental shops. Adults £70 Weekdays, £50 Weekend. Child £50 Weekday, £35 Weekend. Adults £90 Weekdays, £70 Weekend. Child £70 Weekday, £55 Weekend. Whether learning to ski or snowboard or simply wishing to improve on your technique there are two options for ski school in Vallandry. Prices start at €176.00 for 5 morning or afternoon of group lessons or €188.00 for 6 days. They also offer smart group lessons between 12.15 and 14.15 at €137.00 for 5 days or €146.00 for 6 days. Private lessons are available for 1 or 2 people at lunchtime for €44.00 for 1 hour or €88.00 for 2 hours. New Generation are also available and they pride themselves on being fluent English speakers. They can be contacted through their website www.skinewgen.com or by telephone on 0044 1462 674000. Prices start in low season at €199.00 for 5 days of group lessons or €219.00 for Peak Season and €239.00 for 6 days low season and €259.00 for Peak Season. Prices and details are available from them for private lessons. 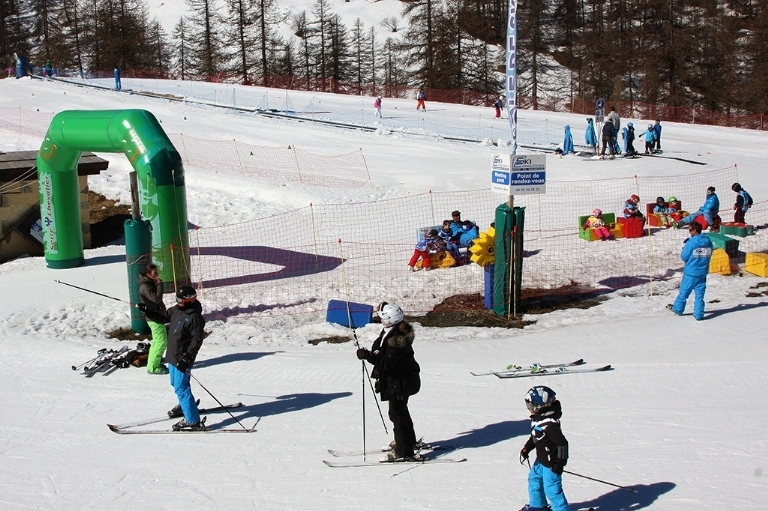 In Serre Chevalier there are many Ski school options, we work closely with Ski Connections full details of their packages are available on their website www.ecole-ski-connections.com. Prices start from €165.00 for Adult and Child group lessons. A new option available across the France is to book lessons online through maisonsport.com by identifying the resort and the dates you require a list of available ski instructors will be offered and their individual hourly rates. You then book with the instructor directly.